Raccoon is a one of North America’s most well-known furs. 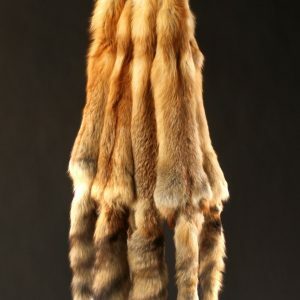 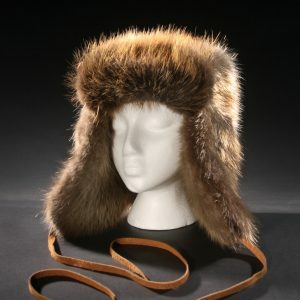 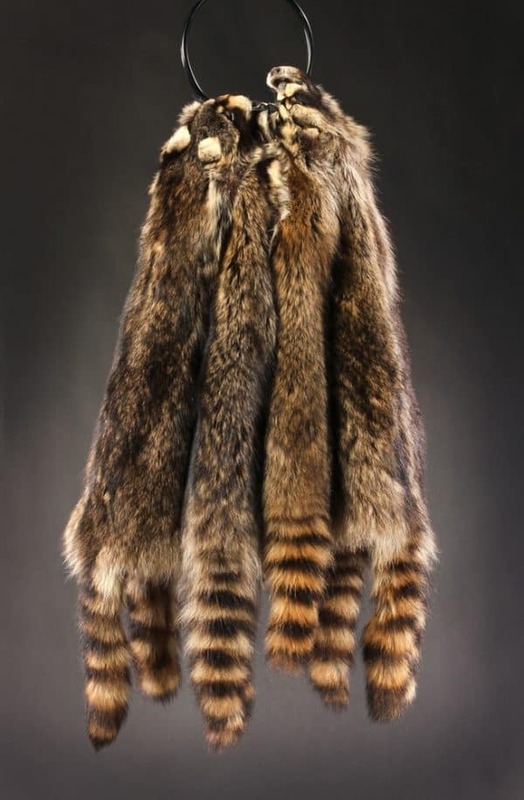 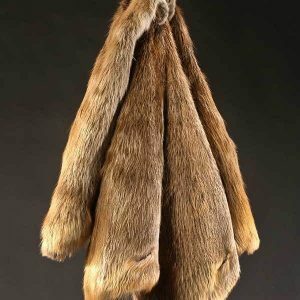 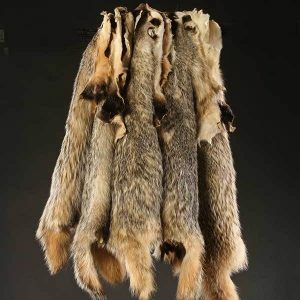 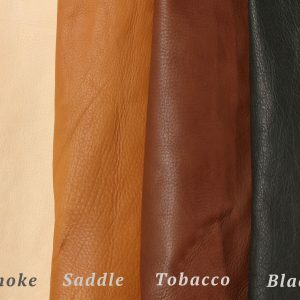 Its use in the hats of early settlers, most famously, Davy Crockett, cemented raccoon as an American icon. 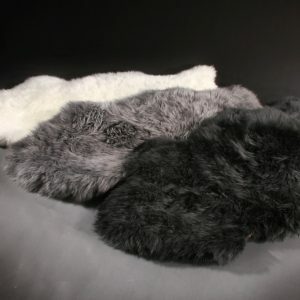 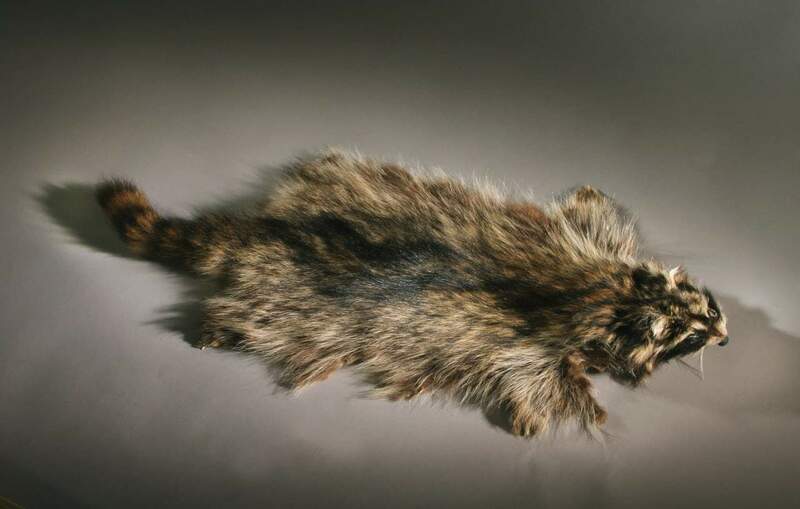 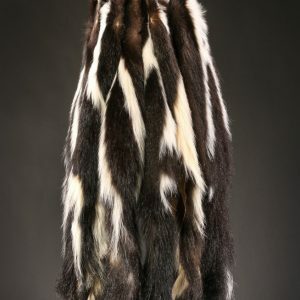 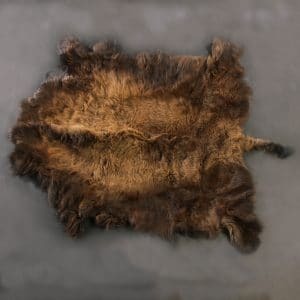 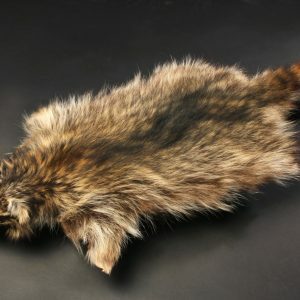 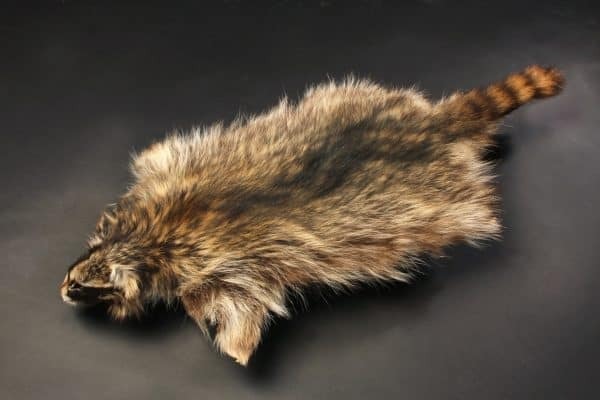 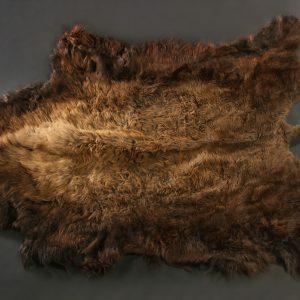 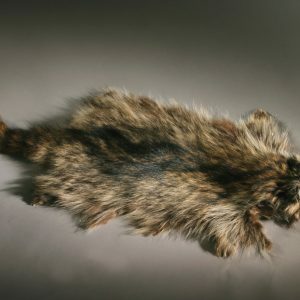 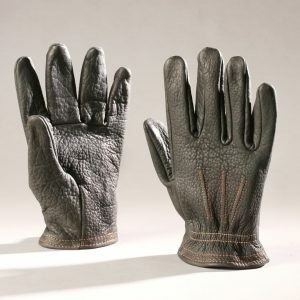 Merlin’s Raccoon Hides feature lush, 1.5 inch–long black and brown mottled fur. 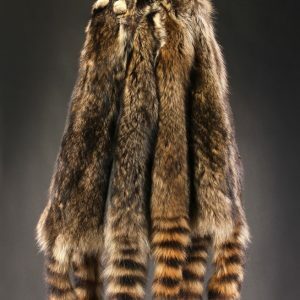 Our raccoons’ distinctive tails are some of the most beautiful anywhere. 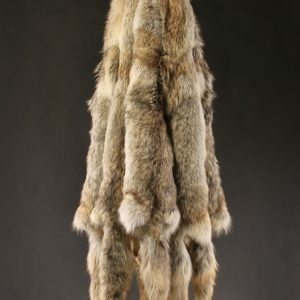 24 inches long, including heads. 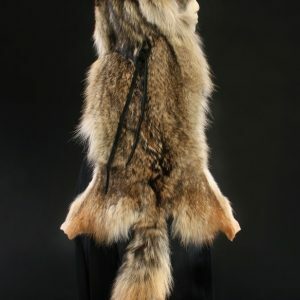 Tails measure 10 inches long.